Though it doesn’t have the most appealing name, dry brushing is a unique skincare method that can produce appealing results – advocates say that it’s an invigorating way to exfoliate and promote circulation, leaving skin healthy, smooth and bright. Today, I’m tackling the topic and breaking down the facts! Dry brushing is exactly what it sounds like – brushing your skin with a brush specially designed to get rid of dead skin cells…without water. In dry brushing, both the skin and the brush are – yep, you guessed it – dry. You can dry brush on both your face and your body, though you’ll want to make sure you use a different brush for each. Face brushes are typically much smaller with slightly gentler bristles, while a body brush will be larger and sturdier. Starting from your ankles, gently brush your skin, moving up and in towards your heart; along your body’s natural lymphatic flows. After you’re done with your legs, brush your stomach, arms and shoulders. Make sure you are using light but firm strokes. Make long, sweeping strokes on your arms, legs, and your sides, but use circular strokes for your underarms, wrists, and ankles. Don’t brush too hard! 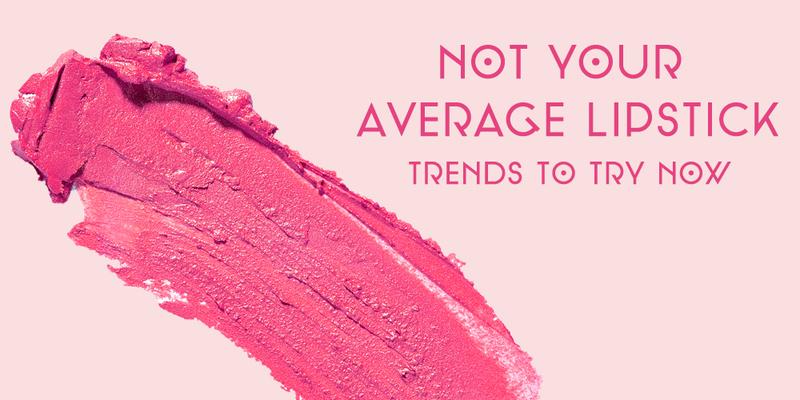 It’s normal for your skin to be a bit pink afterwards, but it shouldn’t be red or too sensitive to touch. After brushing, take a shower or bath to fully clean your skin and rinse off any shedding. Make sure to follow with oil or moisturizer! If you are new to skin brushing, it’s recommended that you do it only around 3 times a week until you know how your skin will take the treatment. Once you’re a pro, you can brush every day if you want to! Just make sure you give your skin some time to breathe between the treatments. Where do I find a good brush? You can find good dry brushes at health food stores like Whole Foods, beauty stores and even online sites like Drugstore.com. Just make sure you pick a brush made with natural bristles and not synthetic ones – they will be gentler on your skin. Let’s wrap up this Beauty School lesson with some pros and cons! 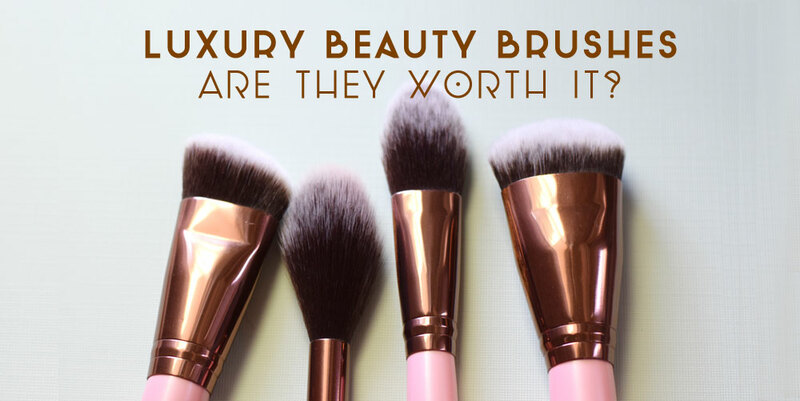 Most all-natural dry brushes are fairly cheap! The ones I’ve been looking at have all been around the 10-15 dollar range. Some shedding will occur, whether you like it or not. A solution would be to dry brush standing in your bathtub and rinse everything down the drain afterwards. You might look silly, but at least you won’t have a bunch of dead skin all around you! It takes time. Expect skin brushing to add around 5-10 minutes to your shower and/or grooming routine. I think dry brushing is worth trying. It doesn’t cost much and seems to have great rejuvenating effects on the skin and body. Do any of you dry brush? What are your experiences and thoughts towards it?